Everyone has heard the phrase “lost in translation,” but only people who speak multiple languages know how it really feels. It can be incredibly frustrating to have the perfect word to describe a phenomenon in one language but be forced to describe it in another. 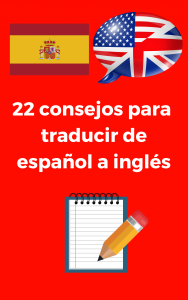 Even though Spanish and English share a surprising number of similarities when it comes to vocabulary, there are some Spanish words that don’t have a counterpart in English. Here are ten of the most interesting. English-speakers will often invite people to go out for coffee, or come round for a cup of tea. Merendar is a verb that can cover a wide variety of things. It basically means to go and grab a snack, but it can cover anything from a snack to coffee to a small meal. The word for being informal with someone is tutear. Have you ever had to turn off a TV show because the character’s behaviour was so cringeworthy? Or have you felt shame for someone else’s actions in public, even if they’re not embarrassed themselves? In Spanish, this is described as verguenza ajena, or sometimes pena ajena. The closest English translation would be ‘second-hand embarrassment’. If you know a man who looks frustratingly young even though he’s a full-grown adult, you might know someone who could be described with the word lampino. Directly translated, it means someone who can’t grow hair. In English, we might say he has a baby face. This word plagues people who translate Spanish poetry. It’s hard to describe in English the feeling of contentment you get when you go outside or see fantastic art and feel like you’re connected to everything. In Spanish, they can just say duende. Spanish is much better at descriptive words. There’s even a word for a man who only has one eye — tuerto. Speaking of poetry, this would probably make poetry about pirates a lot easier to rhyme! Have you ever taken a sip of something and pulled a face because it was too sweet? Or been irritated by a couple on the street who were holding hands and staring lovingly into each other’s eyes? This is to be sickened by something being too sweet, or empalagar in Spanish. University students probably would get the most use from this word. Trasnochar means to spend the whole night awake without sleeping. This could be helpful when describing why you’re falling asleep during an exam the next day. Finally, Spanish puts more emphasis on family, which means it’s also easier to describe familial relationships. Consuegro describes the relationships between two sets of in-laws. So a mother trying to describe how she knows the mother of her son-in-law could say she is her consuegra. Looking to translate something from Spanish to English, but confused by the Spanish words above? There’s an easy solution. I have four years of Spanish-to-English translation experience and specialize in SEO and financial translation. I can help make sure your business reaches the right customers. Contact me today for a free translation quote! ← What is SEO Translation and Why is it so Important? Enter your email address to subscribe to my blog and receive the latest updates, tips and special discounts. My name’s Alex. 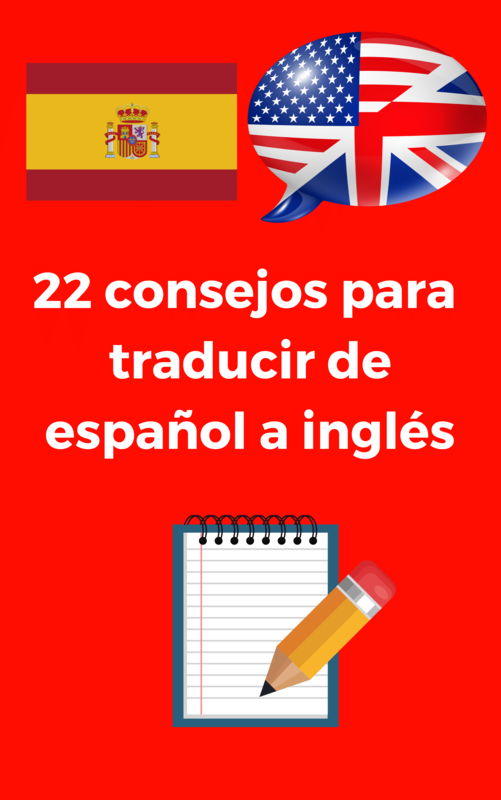 I’m a Spanish-to-English translator with 5 years of experience. I specialise in business texts and SEO translation. I enjoy helping people solve problems.